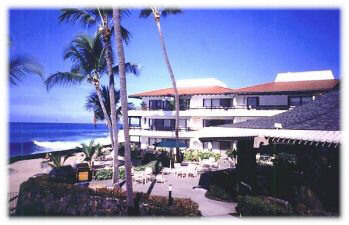 UPSCALE, OCEANFRONT COMPLEX, 1BD CONDO, IN THE HEART OF KONA. 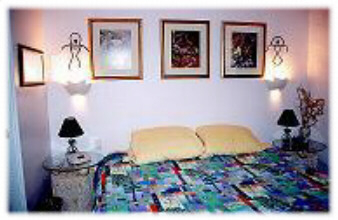 TOTALLY REMODELED WITH NEW APPLIANCES, DECOR, FURNISHINGS, AND FINE LINENS. FULLY STOCKED KITCHEN AND BATH. EACH GUEST GREETED WITH A WELCOME BASKET OF TROPICAL DELIGHTS. GREAT ATTENTION TO DETAIL THROUGHOUT CONDO. THE BEST VALUE IN KONA!! FULL SIZED KITCHEN, FULL SIZED REFRIDGERATOR/FREEZER, TOASTER, AND FULLY STOCKED KITCHEN. 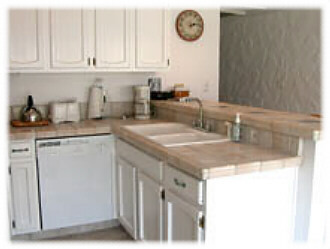 ITALIAN TILE COUNTERTOPS AND FLOORS. 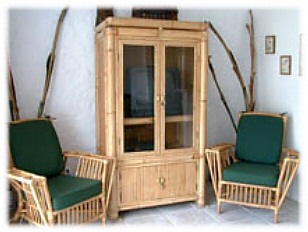 PRIVATE LANAII/WITH OCEAN VIEW,TABLE AND CHAIRS FOR RELAXING, OVERLOOKING TROPICAL GARDENS, DOLPHIN FOUNTAIN, AND POOL. UPSCALE COMPLEX BEAUTIFULLY MAINTAINED. 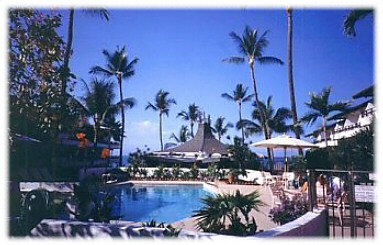 Other amenities not listed above: AMAZING, ONE OF A KIND, PRIVATE, SALT WATER POOL AT THE OCEANS EDGE, BUILT IN BBQ'S AT THE WATERS EDGE, ENTERTAINING PAVILLION FOR DINING, CONVENIENCE STORE LOCATED ON PROPERTY, KONA'S BEST FARMERS MARKET ACROSS THE STREET FOR FRESH FRUITS, FLOWERS, AND SHOPPING. LOCATED ON WORLD FAMOUS ALII DRIVE!! WORLDS BEST GOLF, DIVING, SNORKELING, SWIMMING, AND SHOPPING RIGHT IN TOWN! !